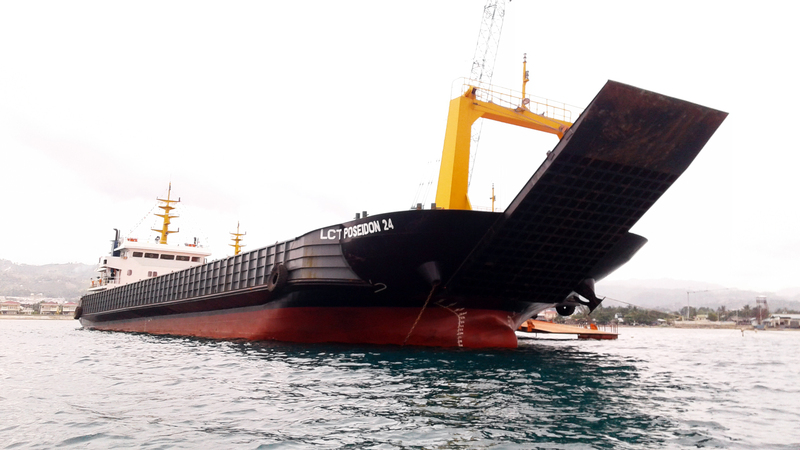 Shipping Division is operated with fleet of Tugboats, Barges, and LCTs with 1000 to 3000 horse power and 3000 to 5000 metric tons capacity which may sail at any port in the Philippines. 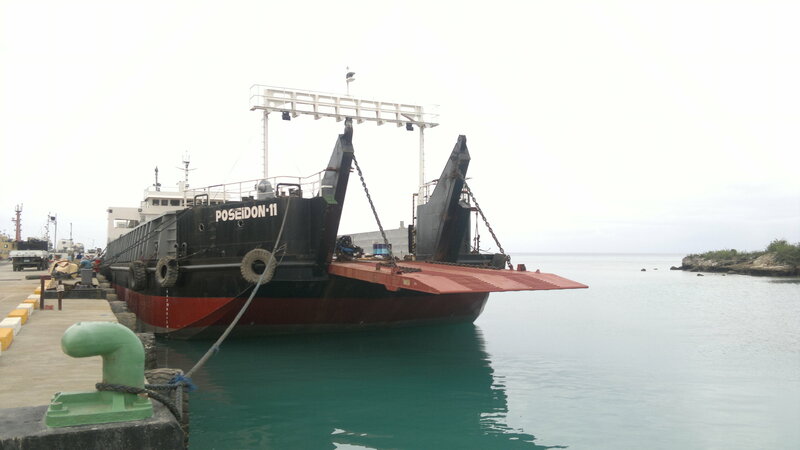 Some vessels are also used to ship the finished products such as sand and gravel from CSI’s Aggregates Crushing Plant in Leyte to various clients in Visayas and Mindanao. 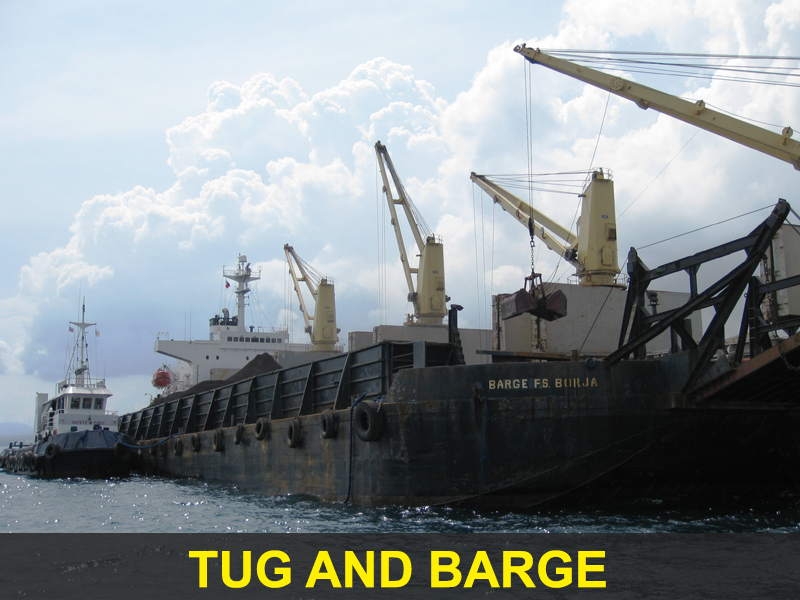 Company Tugboats, Barges, and LCTs are open to voyage and time charters. 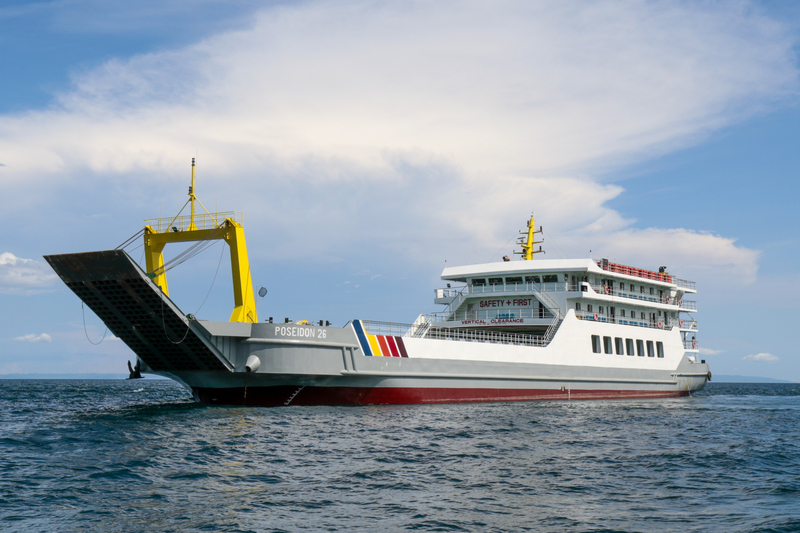 Most of the vessels serve the aggregates and mining industry while others are often used in the lighterage of foreign vessels that delivers raw materials to the cement plants. 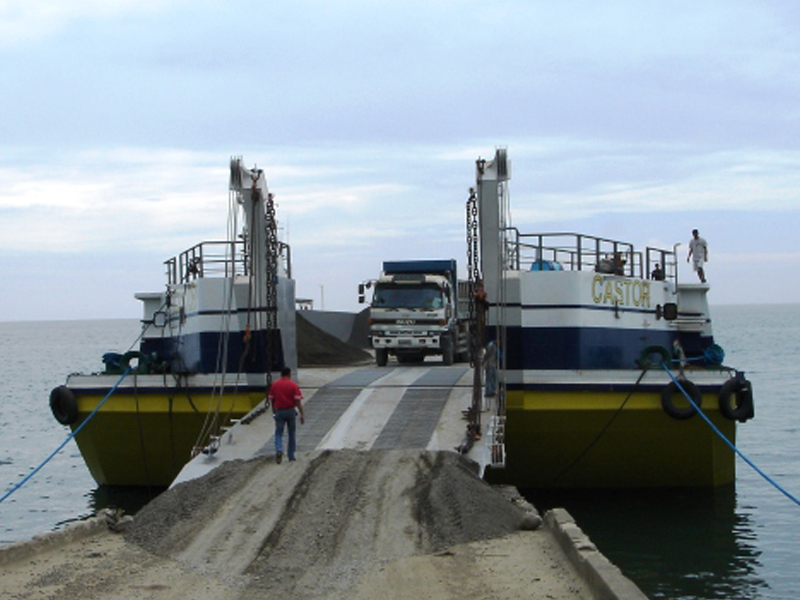 Other than tramping to different locations, CSI also provides RORO vessels to companies that serve specific routes. 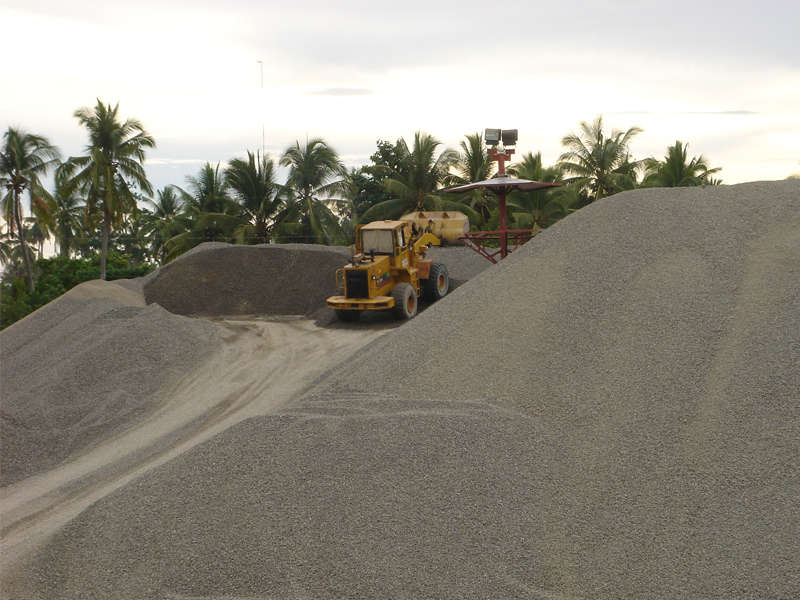 CSI sources aggregates from Leyte which is well known in the Visayas and Mindanao for its good quality. The source passes the specifications of international contractors. 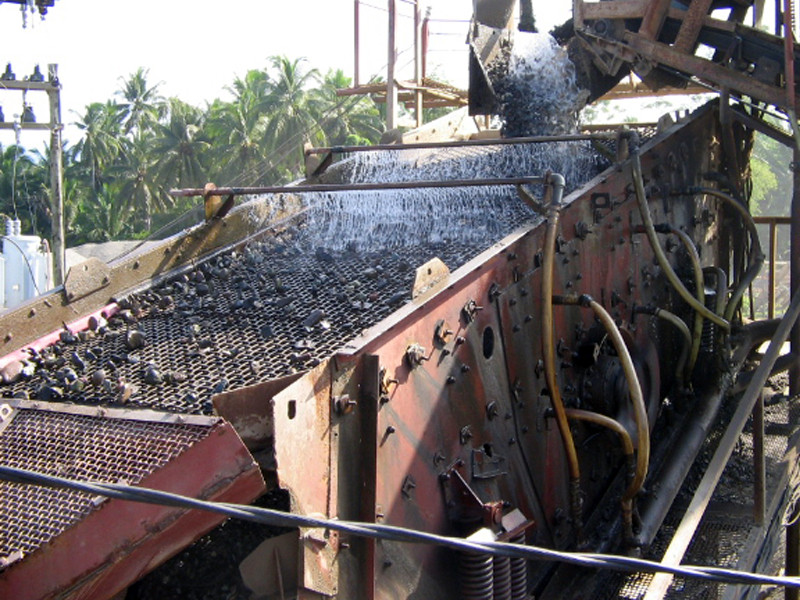 The raw materials undergo several phases or processes to produce quality aggregates. 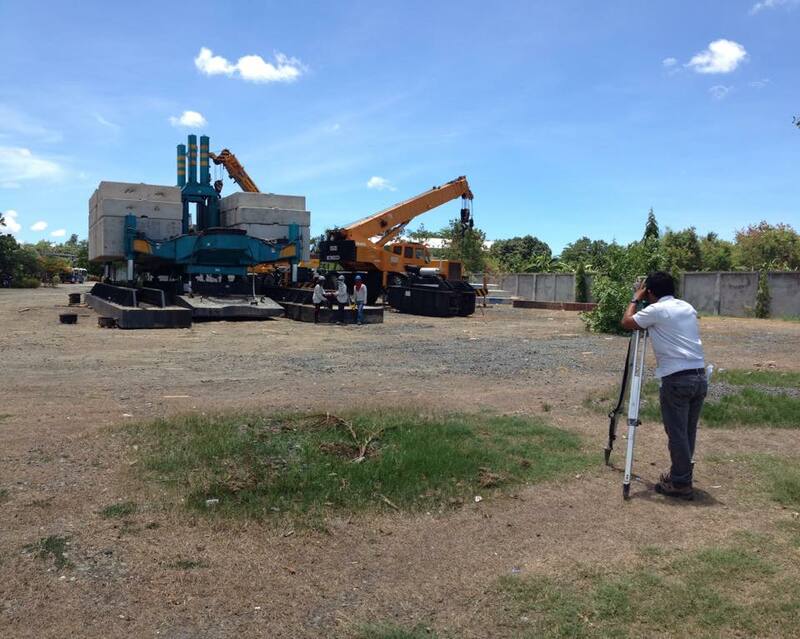 Our Crushing Plant is considered as one of the biggest and most reliable plant in Leyte. 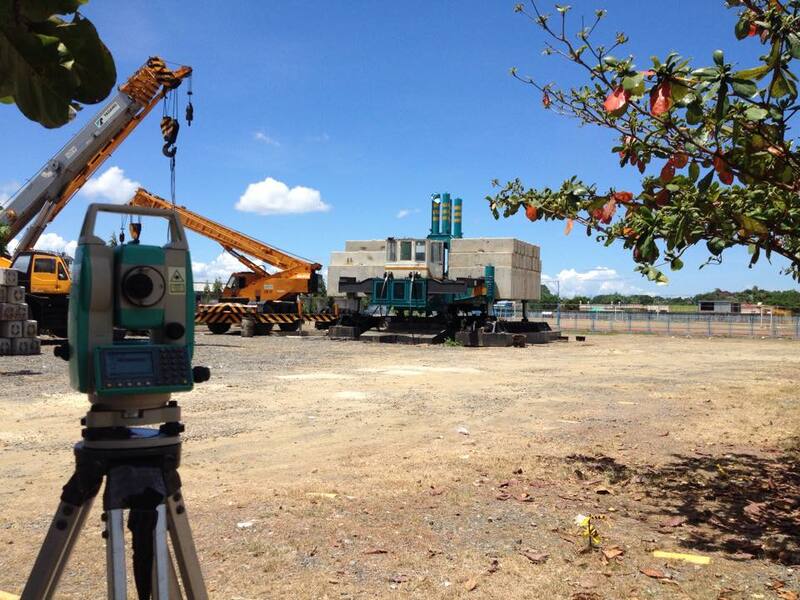 The plant is located at Brgy. Doos del Norte in Hindang, Southern Leyte, Philippines, with a concession of more or less 50 hectares. 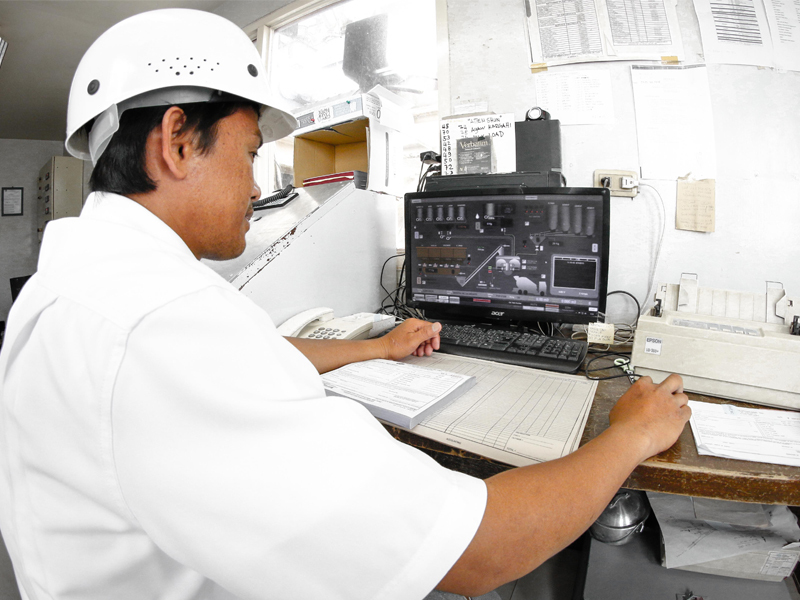 This is an essential stage in the production process, because the quality of the aggregates produced depends on it. This is our consideration when we applied for our concession. The choice and selection of the source on the basis of its physical properties are decisions of strategic importance. The river where our raw materials are taken is one of the best sources in the Visayas and Mindanao. 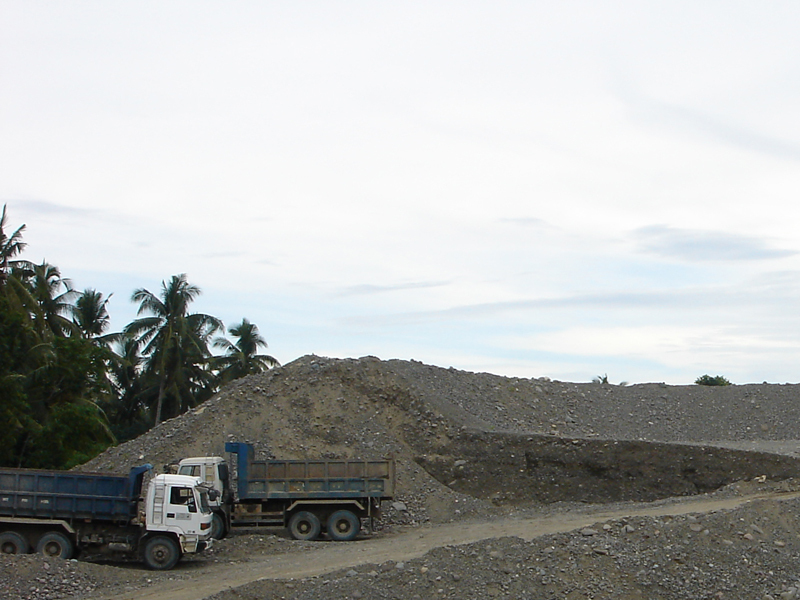 The raw materials are hauled from quarry site through dump trucks and stockpiled at designated areas. 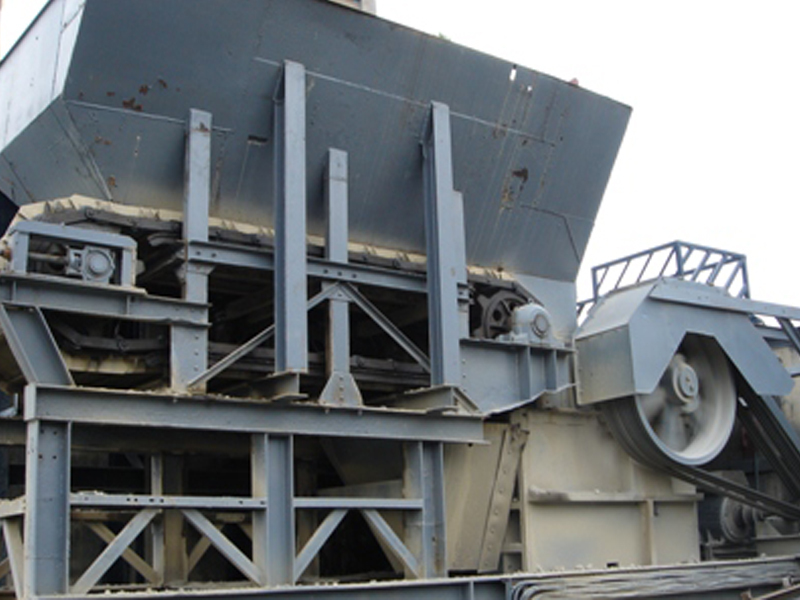 The said materials are crushed and grind by the primary jaw crusher, secondary and tertiary cone crushers. The quality of the finished material depends directly on the raw material used, the setting of the cone, turnover speed, flow rate control, etc. 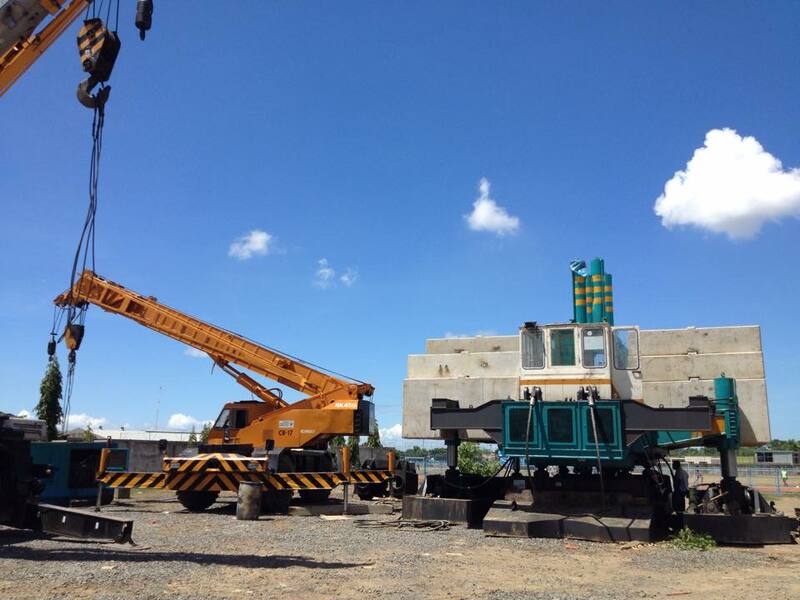 All these operations can be repeated until the required product quality has been achieved. Next, the screening phase allows us to purify and to homogenize the blends in accordance with the requirements set by sieve analysis. The quality of the finished product and its uses depend directly on the effectiveness of this phase. 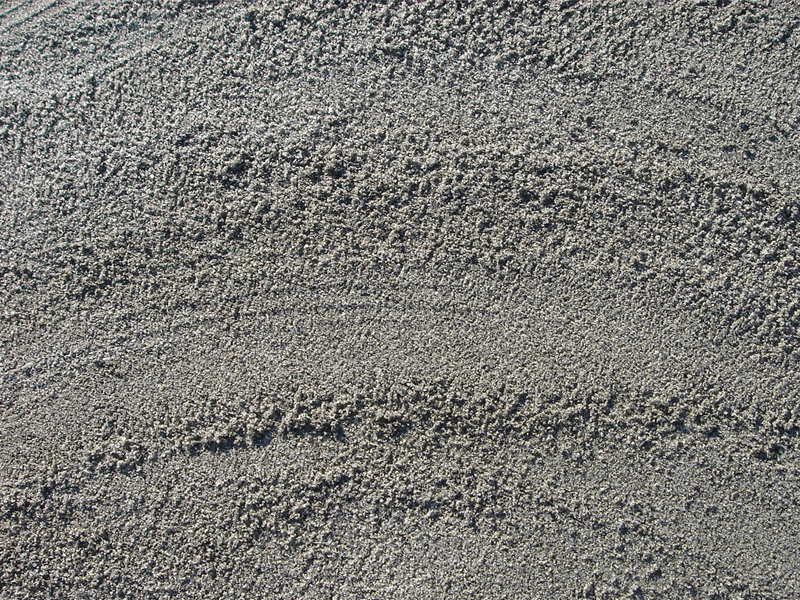 The sand and gravel undergo further complementary processing such as washing. The main purpose of this is to make the product clean. 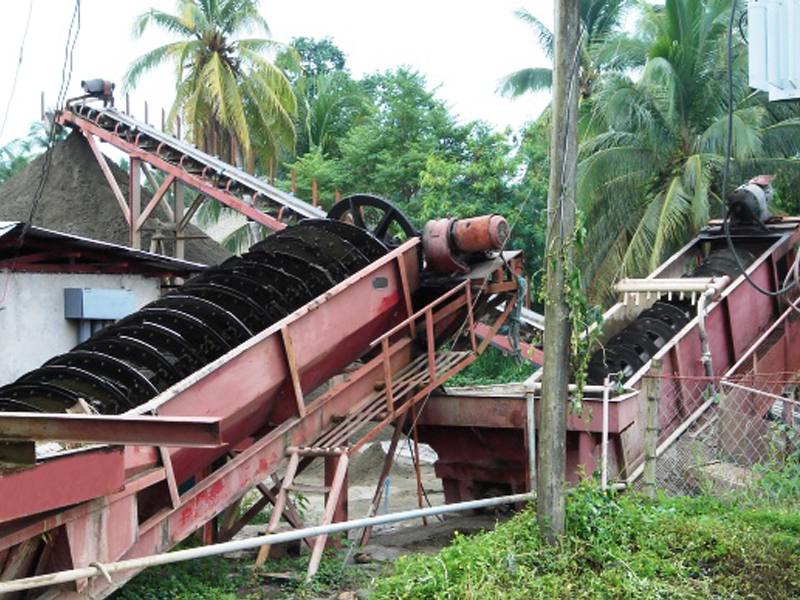 It is the only plant in the region that uses a Double Sand Classifier Systems for cleaner and better quality sand. Finally the aggregates are stored in separate areas to avoid mixing and product contamination. 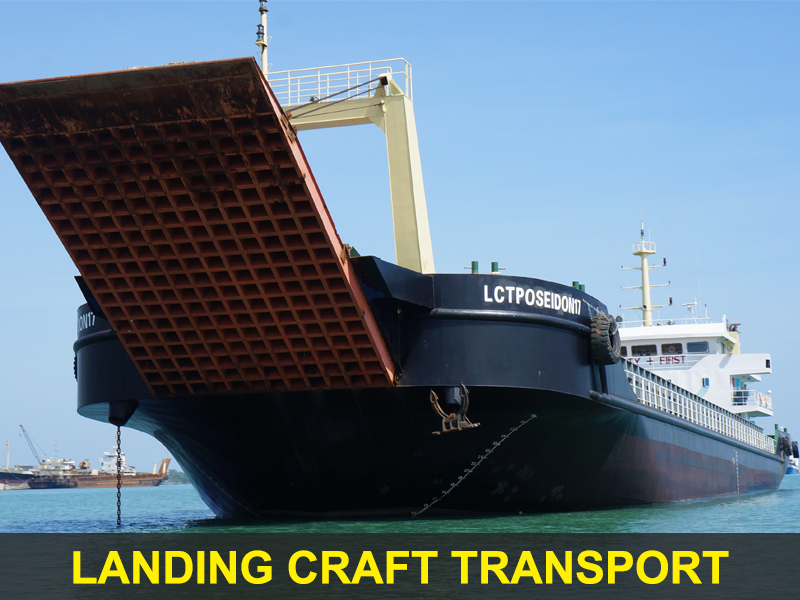 Similarly, at each stage in the shipping of the products, every precaution is taken to preserve the quality of the material. CSI combines the fields of Techonology and Arts into one, forming products that are not only strong and durable but also beautiful and inexpensive. Usage of pre-cast products lessens construction downtime, leading to both project efficiency and affordability. 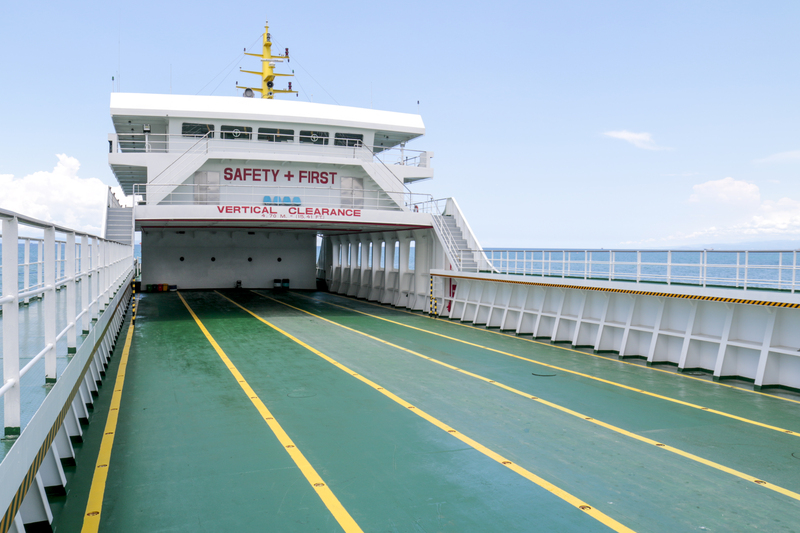 Have your floors made by our Team of highly-skilled FLATWORKS Crew using laser levels, magnesium floats, power trowels and light aluminum straight edges. 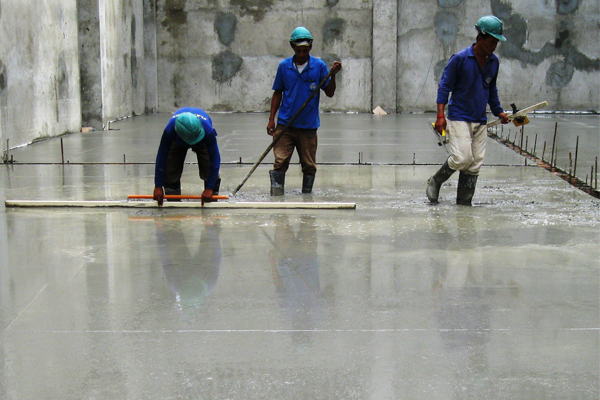 With CSI Flatworks Group’s highly trained personnel, you don’t have to worry about investing in skilled manpower and equipment in placing and finishing your concrete floors. High quality, flat, and smooth floor. You can sit and relax while we do the job for you. 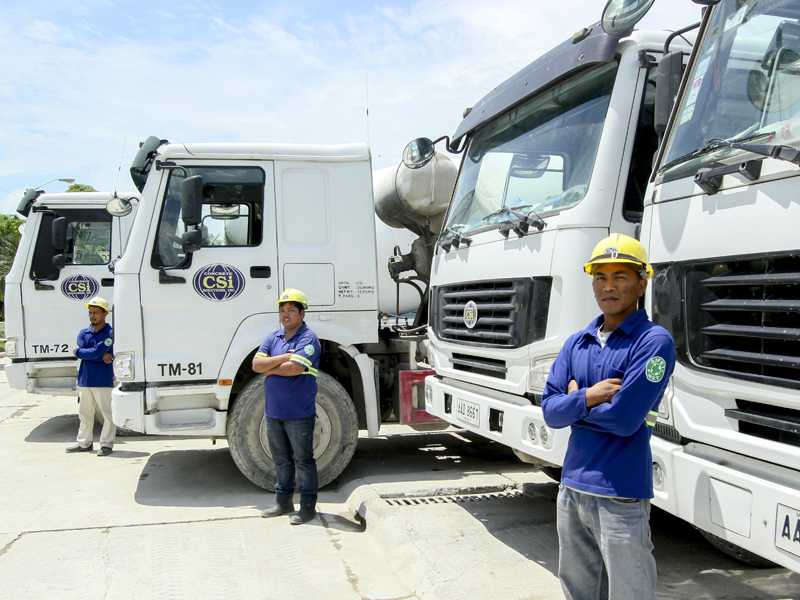 Produced by 3 fully-computerized batching plants, CSI assures clients of better quality concrete. 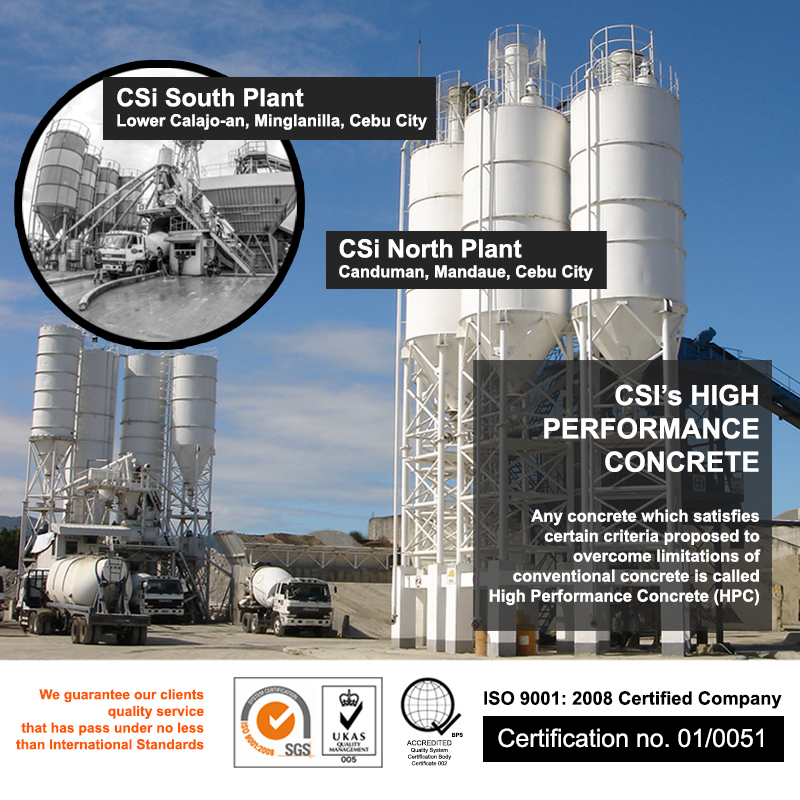 CSI Ready Mixed Concrete Division is an ISO 9001 certified plant. 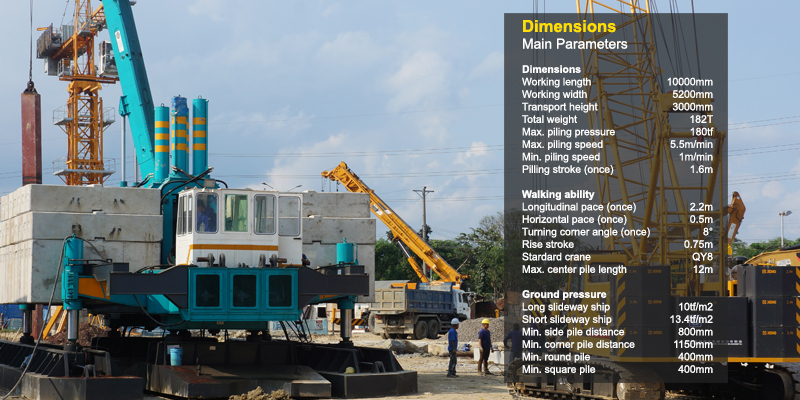 It has over 60 transit mixers and fleet of concrete pumps for efficient and continuous delivery. It is also equipped with a chiller for a cooler and better concrete. 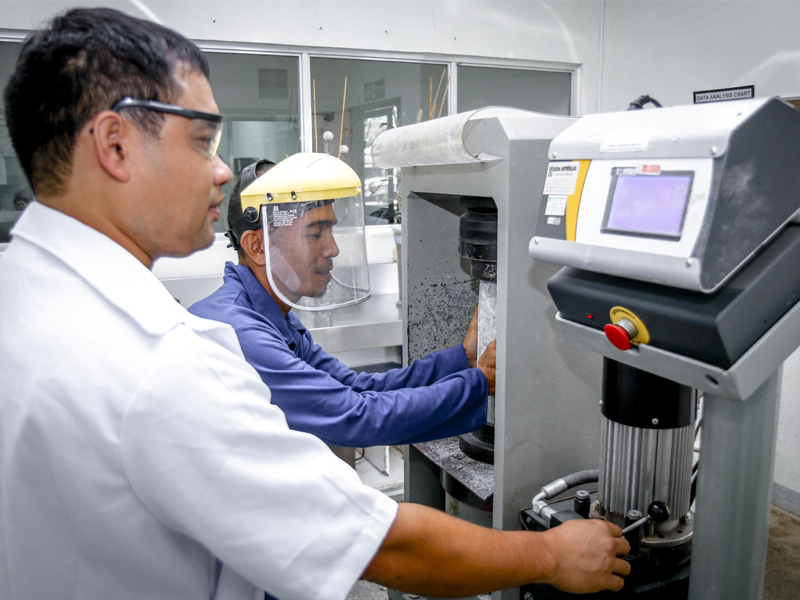 That raises the level of excellence in product quality and performance. 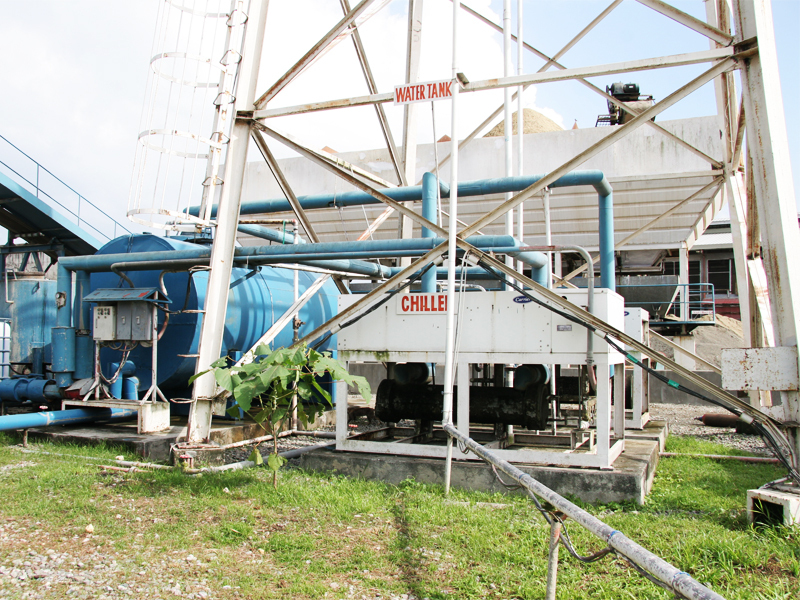 CSi-North Plant has a total capacity of 160 cu.m. per hour while South Plant has a capacity of 100 cu.m. per hour. That is composed of experienced professionals who provide quality products and services. That ensures dependable and prompt deliveries. 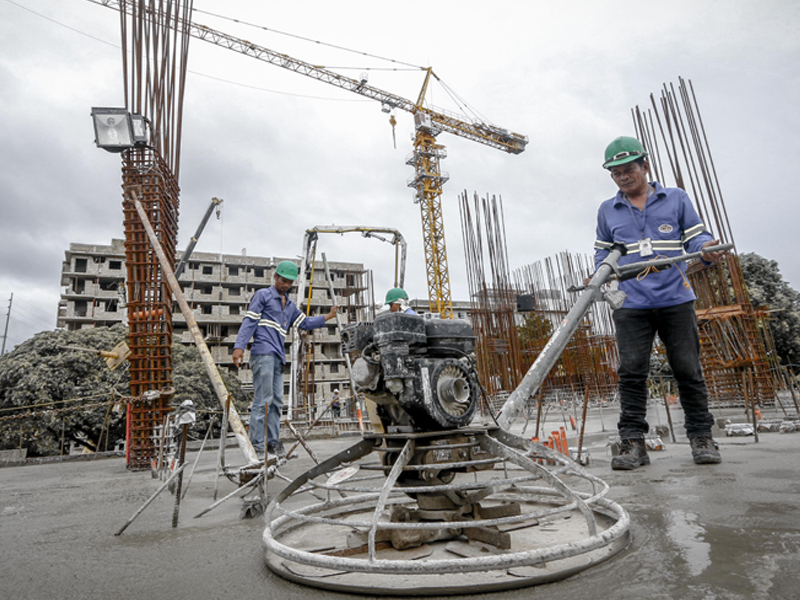 That is used for easy pumping of concrete mix in high-rise pouring structures. Capable to produce 4◦C chilled water. 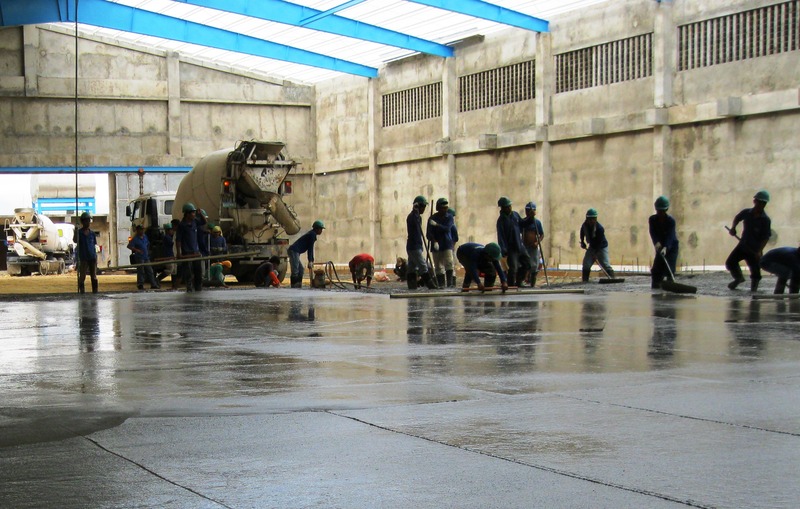 That reduces the problem on high concrete temperature, which affects fresh and hardened concrete. At the forefront of CSI’s commanding lead are ONEDAY MD3000/2000-60 MC and GENESIS 80 WETBETON, the plants are designed and produced by companies known in the world as prominent manufacturers of concrete batching plants. GENESIS 80 WETBETON’s salient features include the BETONSYSTEM, a control system that applies electronic and data processing technology to control the concrete mixing plant and MIXER MIND, helps monitor the quality of concrete and its slump level while ONEDAY MD3000/2000-60 MC has a feature of FAST WEIGHING SYSTEM. 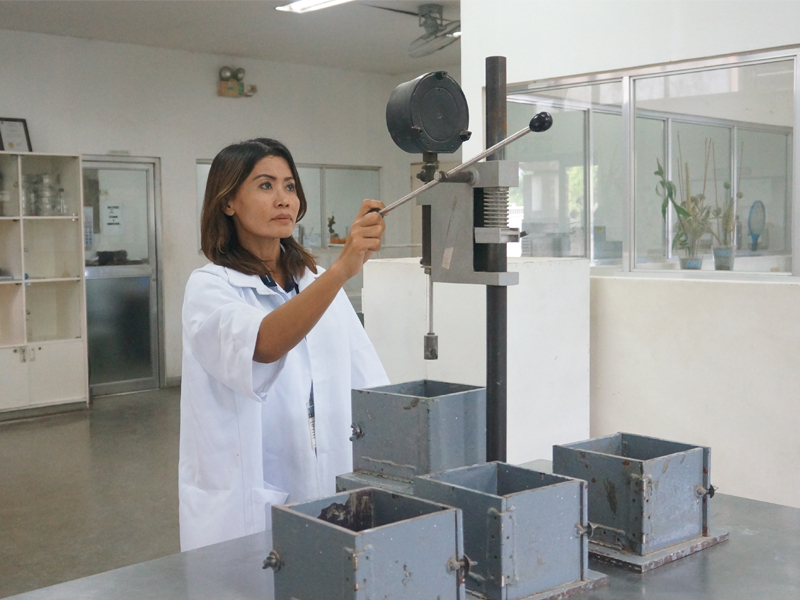 Anticipating the future demand of high-performance concrete in Cebu, CSI engineers work to improve its design mixes and challenge current designs. 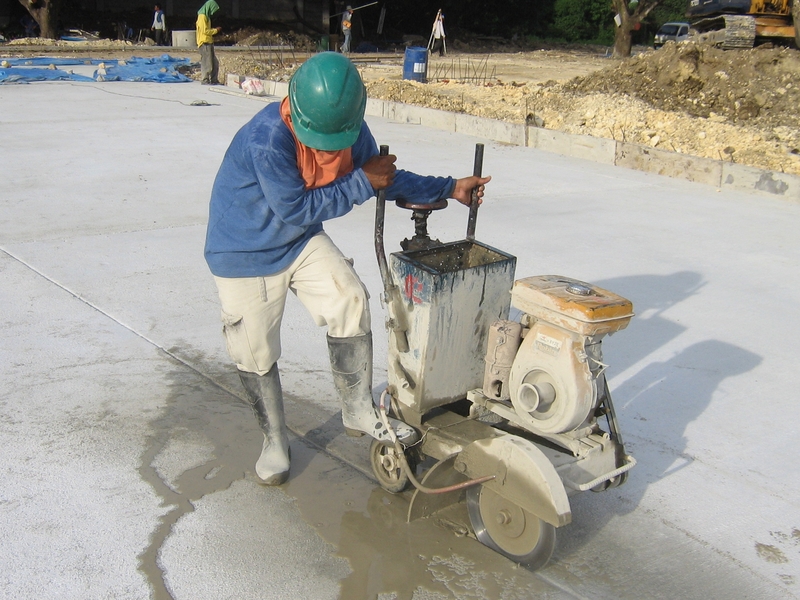 CSI can deliver 15,000-psi concrete. CSI’s research and development group are working on 20,000-psi design to satisfy future demand. 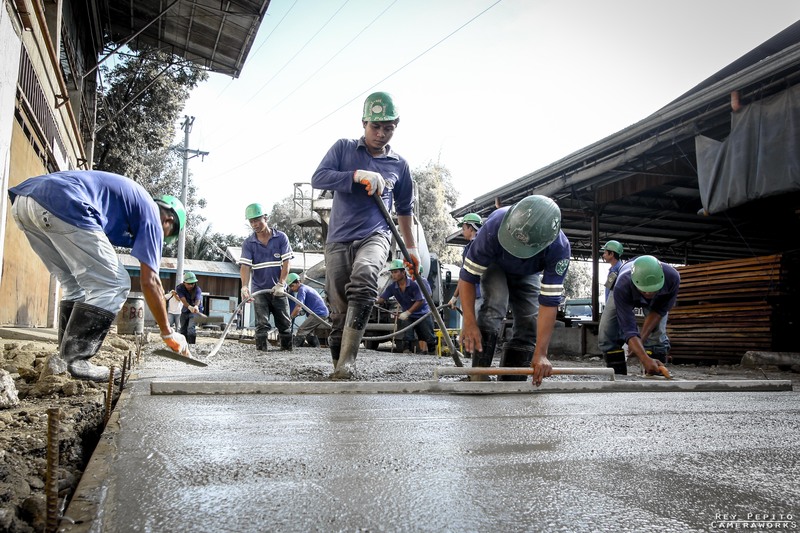 CSI is recognized in the market to provide high-early strength concrete for the purposes of reducing construction time or permit rapid opening of roads to traffic. 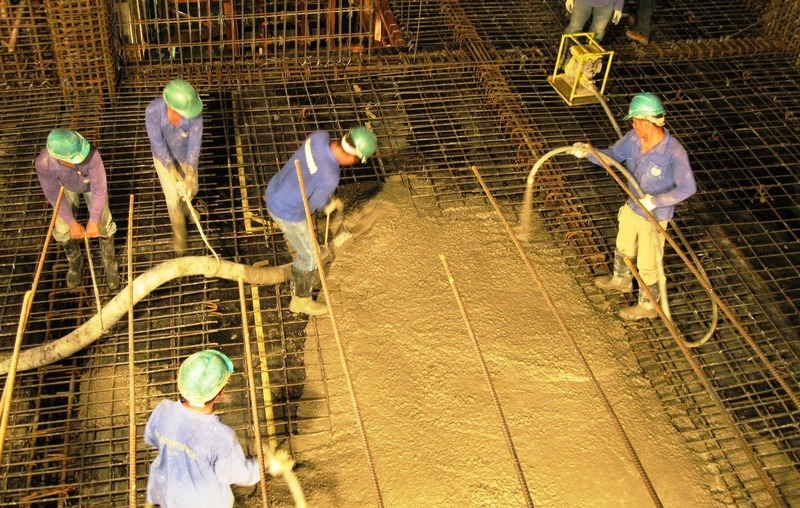 High-early strength concrete designs that were produced and delivered to various clients were 3,500-psi at 18 hours, 6,000-psi at 3 days, and 3,000-psi at 24 hours and 3,500-psi at 39 hours. 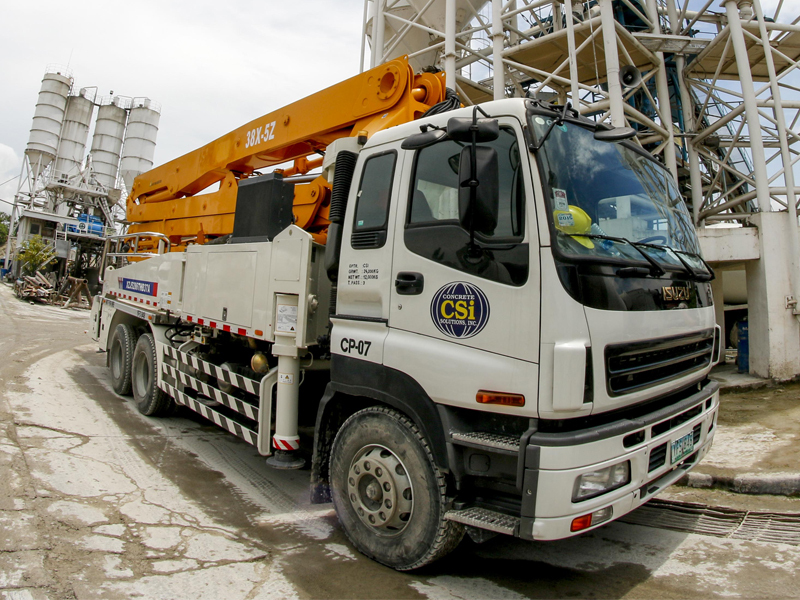 CSI management constantly works to develop and realize what they believe is the most comprehensive and visionary approach in the ready-mixed concrete industry.